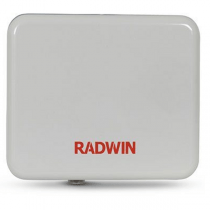 RW-2030-4200 is a carrier-class radio that belongs to the RADWIN 2000 C-Plus Series and supports 3.5 GHz frequency band. 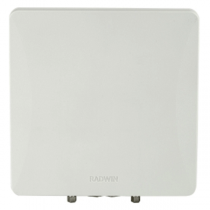 The Radio complies with FCC/IC, Universal & IC regulations with a factory default of 3.5 GHz FCC/IC. RW-2030-4200 delivers up to 250 Mbps throughput.